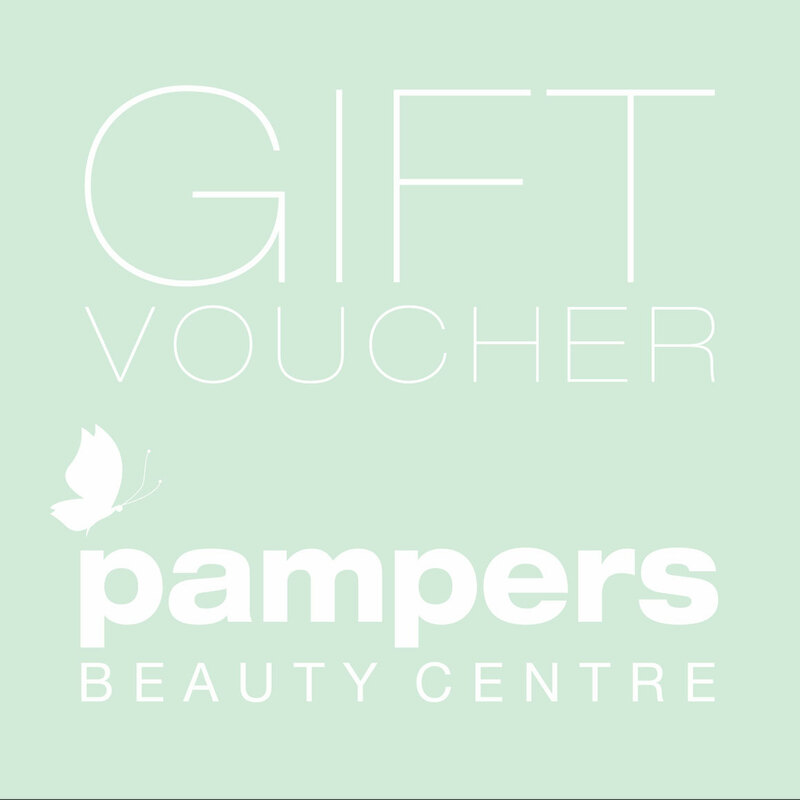 Treat your loved one to some pampering with our Pampers gift vouchers. Enter your desired gift voucher amount (min. £10.00) and a message, then after you’ve purchased you’ll be sent a link to print your voucher and fold it up to give to your grateful recipient. Alternatively, choose our £1.00 postage option at the checkout and we will send your voucher to you. **Please note, if you don’t see your email containing your voucher straight away, please check your Junk / Clutter folders. Enter your desired gift voucher amount (min. £10.00) and a message, then after you’ve purchased you’ll be sent a link to print your voucher and fold it up to give to your grateful recipient.